Updated Version to work in latest OS. 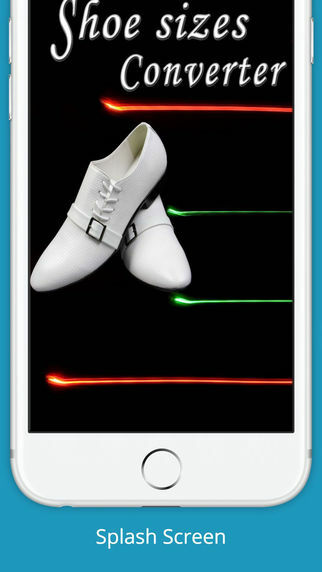 This universal application allows to convert shoe sizes used in one country to shoe sizes in other countries. Please note: Not all countries are available when you want to convert a boy or a girl shoe size.